The Dubai Chamber of Commerce and Industry plays a pivotal role in promoting trade and business in the emirate. Since 1965, the non-profit organisation has represented, supported, and protected the interests of the business community in Dubai. Given its importance, it should hardly be surprising that the Chamber goes the extra mile when it comes to celebrating National Day. Celebrations this year were especially big, given that 2016 marked 45th anniversary of the six original emirates coming together to form the UAE. 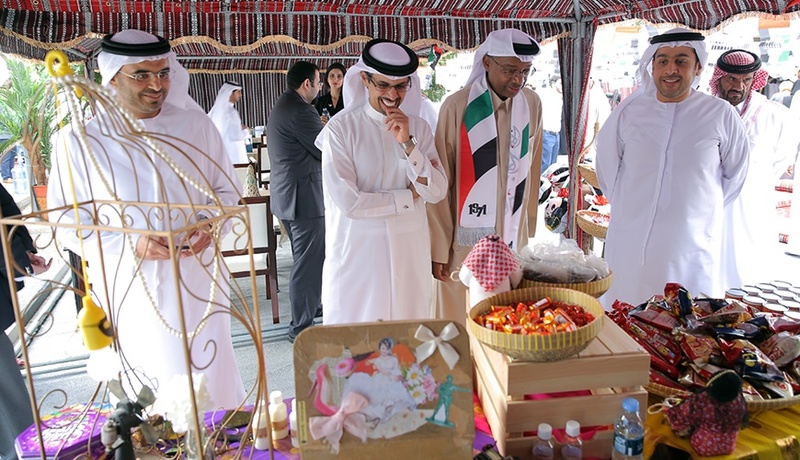 The event was held in the Chamber’s beautiful creek side grounds where dignitaries, Chamber staff and members were hosted in traditional Emirati tents. 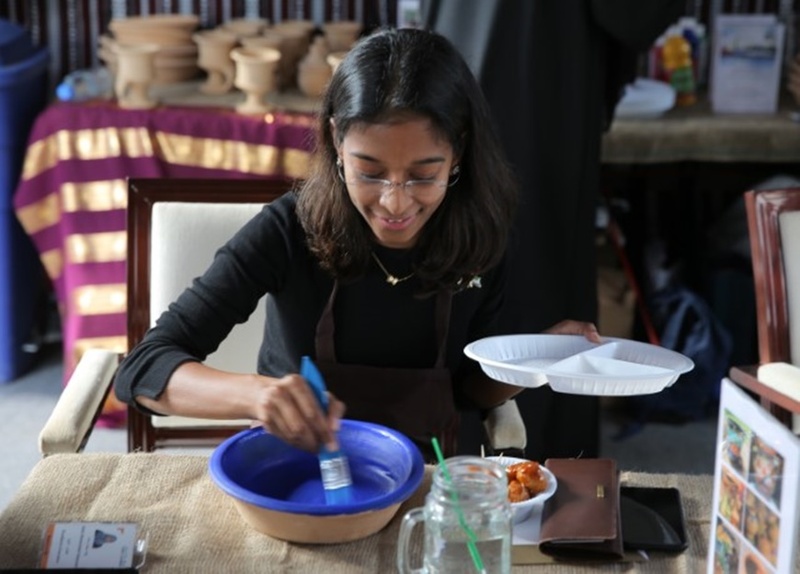 The event also included Emirati cuisine and music, and a pottery and painting station. However, it was the Chamber’s staff involvement in the planning process that made the celebrations truly special. 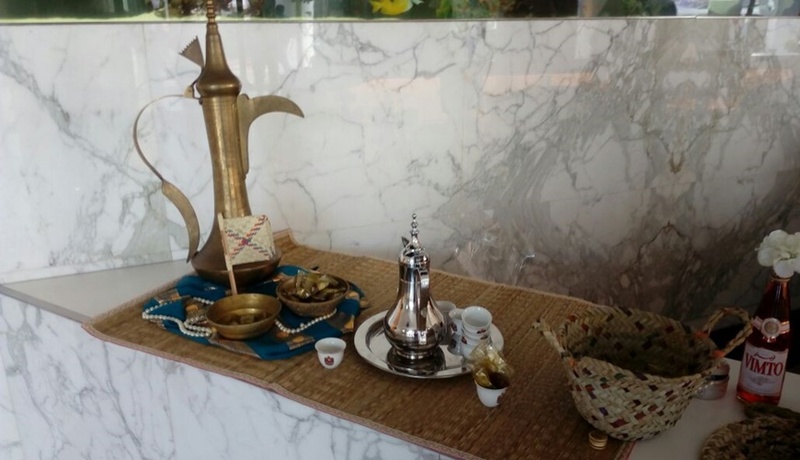 According to Alzaabi, involving staff in events like National Day has helped boost employee engagement within the Chamber. This is evident from the number of employees who volunteer their time to help with such initiatives. Dubai Chamber employees have found this “to be a rewarding process where they can develop valuable project management, organisation and team building skills,” Alzaabi said. 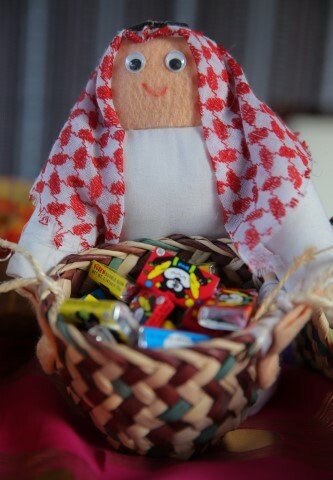 He added that the organisation always tries to reflect the diversity of its employees in its celebrations. 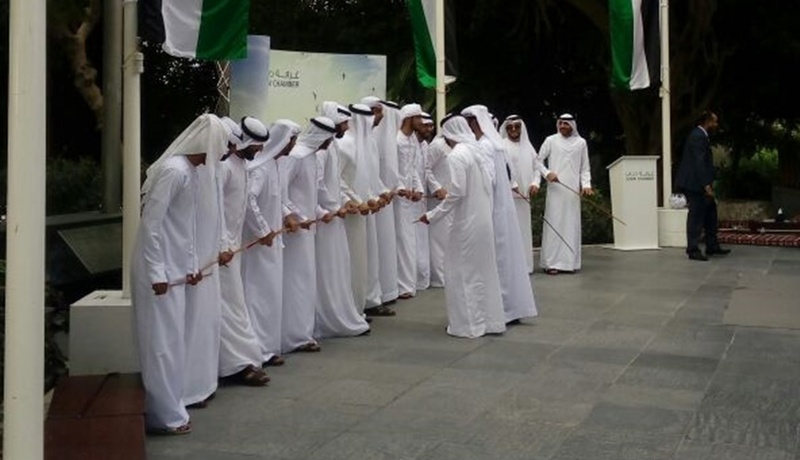 The Dubai Chamber doesn’t just encourage its own staff to get involved in National Day celebrations though. 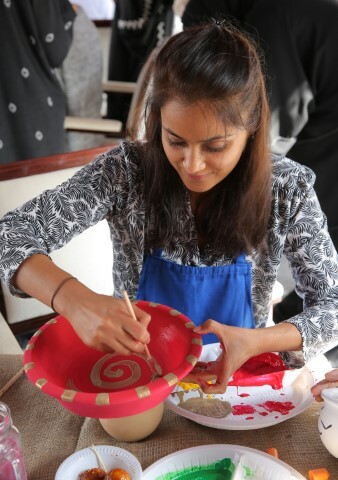 It also encourages others within the Dubai business community to do so as a way fostering employee culture. “There are several things that companies can do to foster a culture that embraces the UAE national spirit,” Alzaabi told Engage Me. 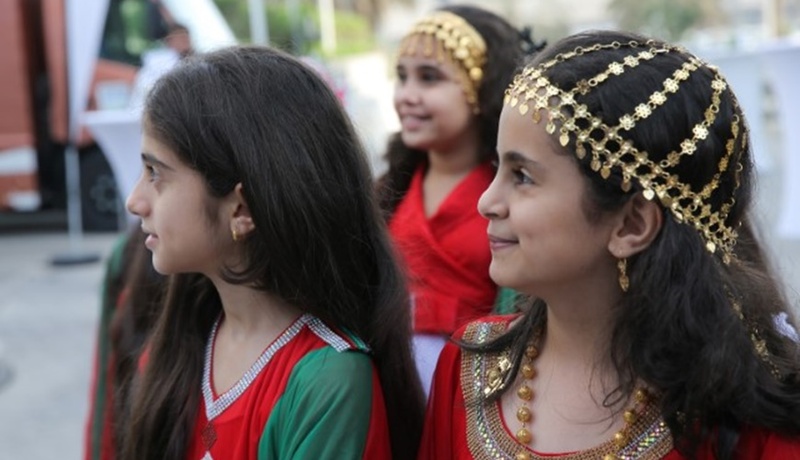 The emphasis on diversity, which was reflected in the attendance at the event, should not, however, start and end with National Day celebrations. 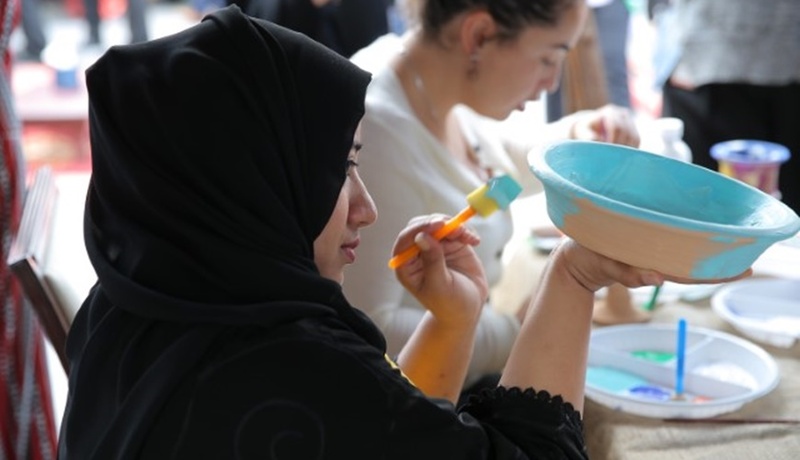 “Education and training on the UAE culture is important, especially for employees new to the country, Alzaabi said. 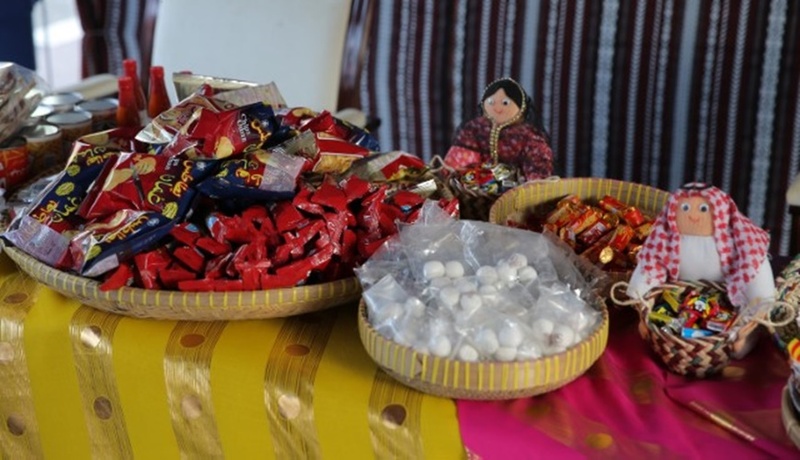 “This can be as simple as distributing sweet boxes during holidays or inviting staff for a company Iftar or Suhoor,” he added. 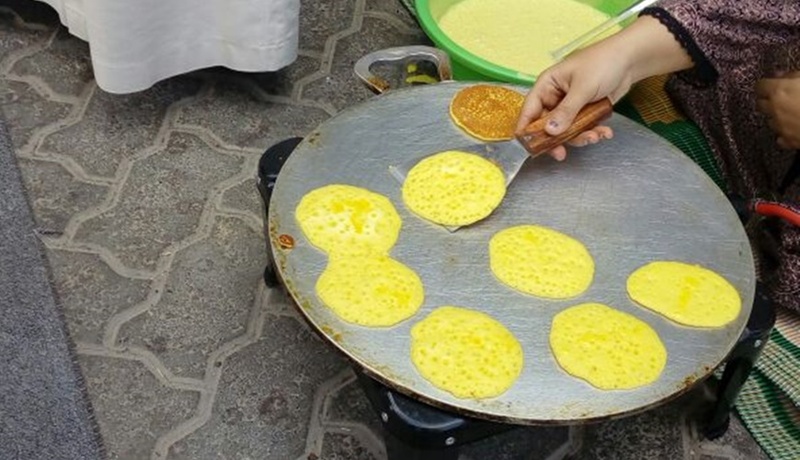 Businesses are increasingly celebrating supporting national events in the UAE, Alzaabi explained, as more expats in the country develop a stronger understanding and appreciation for the local culture. 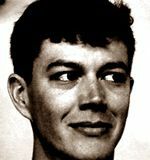 “This is a testament to the love and pride that so many people living here have for this great country,” he said. 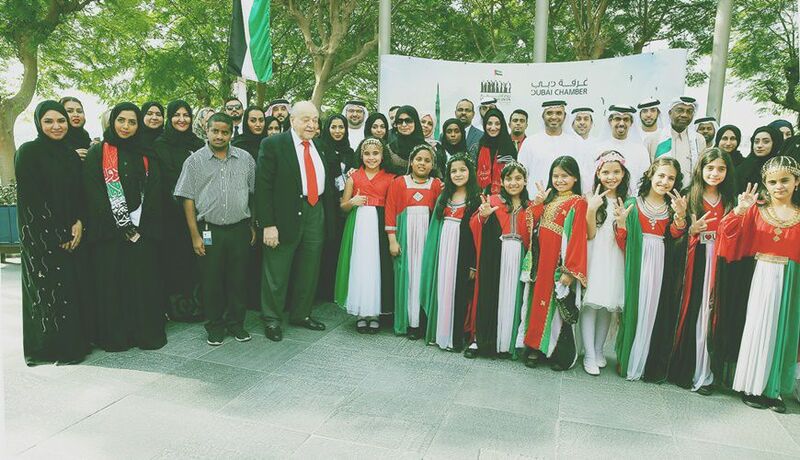 10Here’s how Dubai Chamber celebrated National Day 2016.